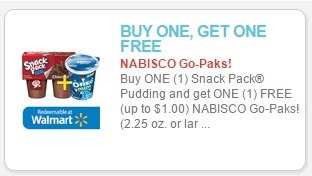 New BOGO Snack Pack Pudding and Nabisco Go Cups Coupon! 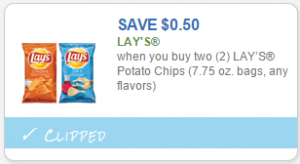 New Lay’s Potato Chip Coupon! 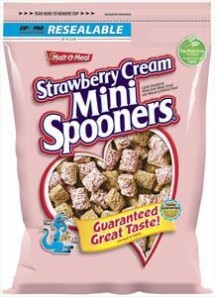 Two New Malt-O-Meal Cereal Coupons | Save $2.25 on Cereal! 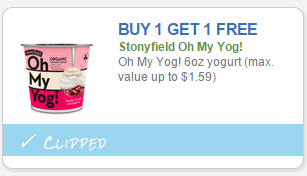 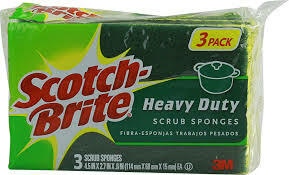 New Orowheat Bread Coupon + Target Deal! 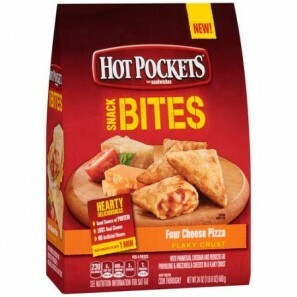 New Coupon: Save $1.50 on Hot Pocket Snack Bites! 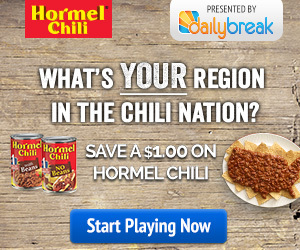 *HOT* 75¢ Barilla Pronto Pasta Coupon + Deals!